My copy arrived in the mail today. It has been many many years since I have done a book report, hopefully the cobwebs shake out fairly easily! 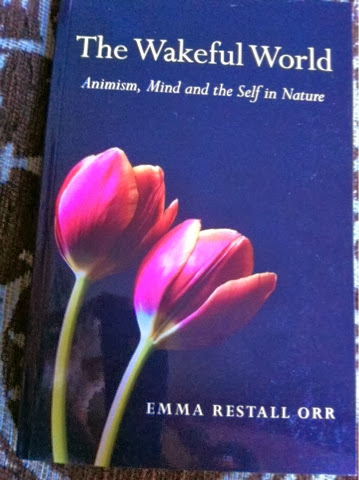 Alison Leigh Lilly is hosting a blogging book club to read and review Emma Restall Orr's The Wakeful World, on google+ . Info here. So, for the next few weeks, this will be my night time reading. Stay tuned for the reviews. I am looking forward to reading the book, and reading what the other bloggers have to say about it as well. This will be fun.